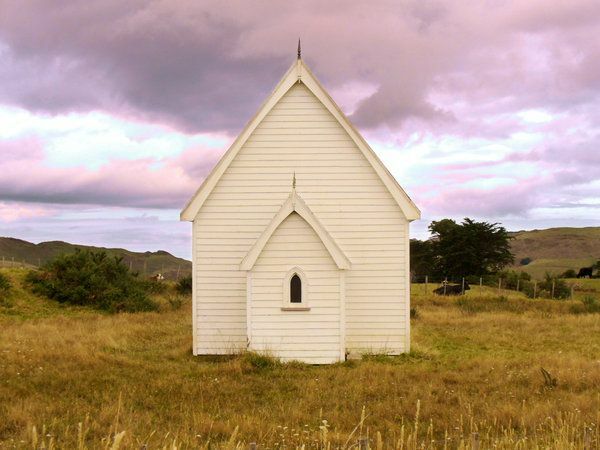 DayLight Prayer – Thank you God, for your houses of worship. I am blessed by your people, your saints who accompany me especially on the Lord’s day. Bless each one I pray. Amen.